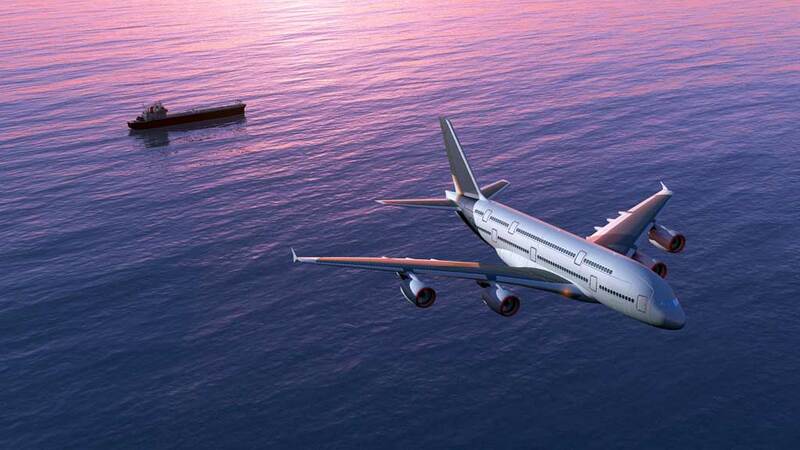 We provide smart and sustainable global logistic solutions by ocean, air, road and rail. We know the importance of reliability and flexibility in the supply chain. More importantly - we know that every customer is different. 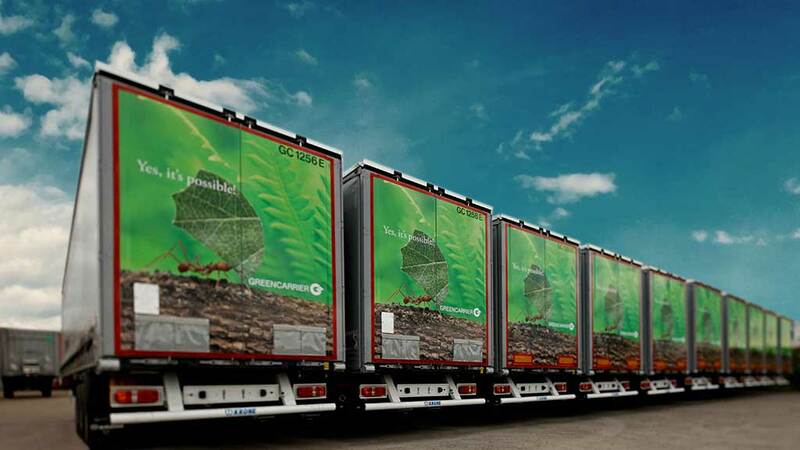 When choosing logistics solution, there are many things to consider. But don’t you worry. We help you make the right decision. Here are a few things to consider to find the best logistics solution based on your needs. What type of goods do you need to move? From and to what destination? How often do you need to move your goods? Do you need to ship large or small goods volumes? Do you need to ship your goods over longer or shorter distances? What is your top priority? Speed, cost or flexibility? Is your cargo oversized and heavy or large but lightweight? Do you purchase goods regularly from a specific country or region? Ocean freight is often the best alternative when your shipment is not specifically time-critical and you want a solution that is both cost-efficient and eco-friendly. Compared to air and road, ocean is by far the alternative that is the kindest to the environment. With a full range of global ocean freight services, extensive knowledge of the market and an entirely independent position, we can create the perfect ocean freight solution for you. Air freight is often used for high value and low volume shipments. As to speed, it is, without a doubt, the fastest way to transport your goods across long distances. With a full range of air freight services across the globe, extensive knowledge of the market and an entirely independent position, we can create the perfect air freight solution for you. 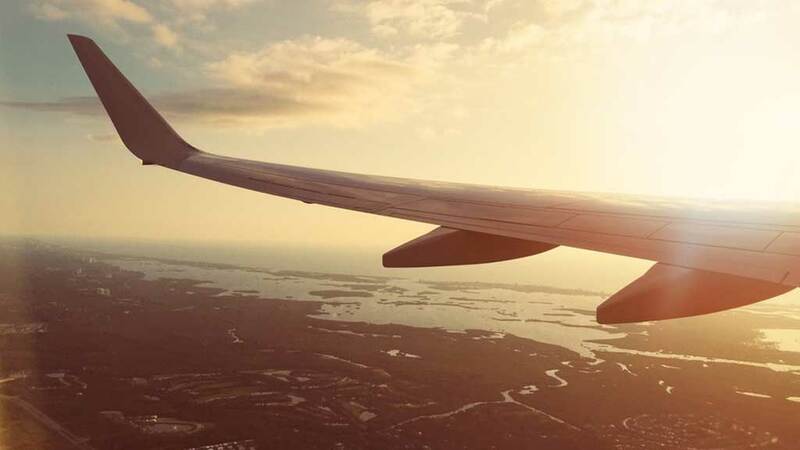 The sea & air combination often used when lead time requirements are not demanding pure air freight, but sea freight alone takes too long time. The combination of sea and air is a key alternative as it is a smart solution due to both time and cost. 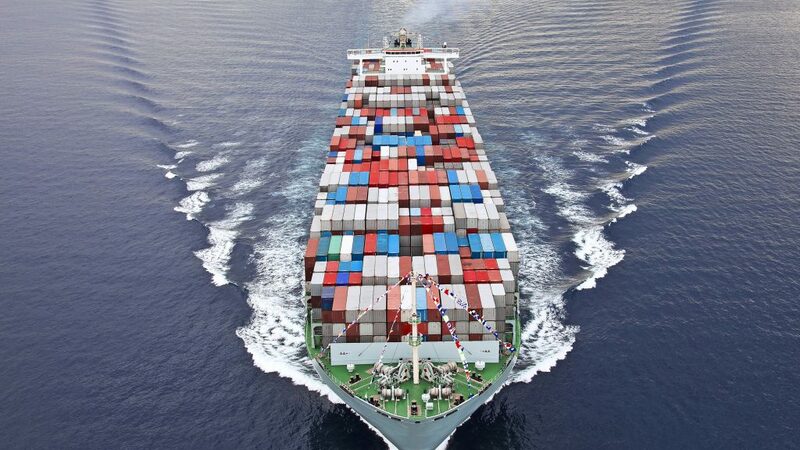 With a full range of both sea freight and air freight services, extensive knowledge of the market and an entirely independent position, we can create the perfect sea & air combination for you. Rail-based solutions offer great flexibility in both pricing and time, not to mention the environmental benefits. Compared to ocean and road, it is greatly dependable with high speed over long distances and is well organised with fixed routes and schedules. 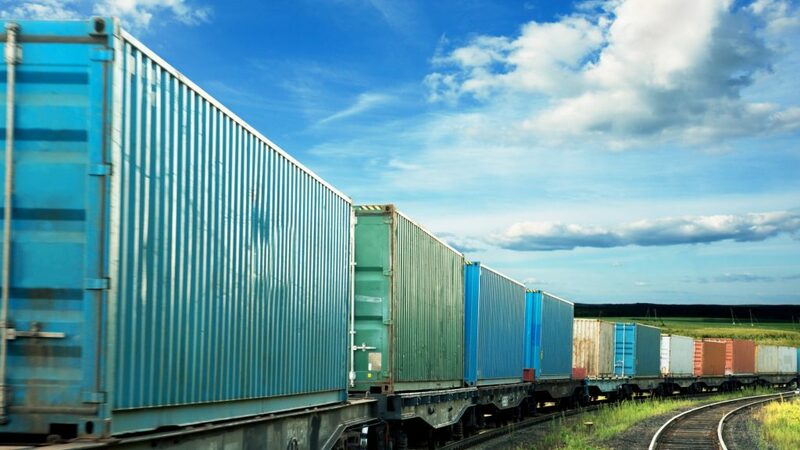 With a green and reliable rail-based service across Europe and Asia, extensive knowledge of the market and an entirely independent position, we can offer the perfect rail freight solution for you.